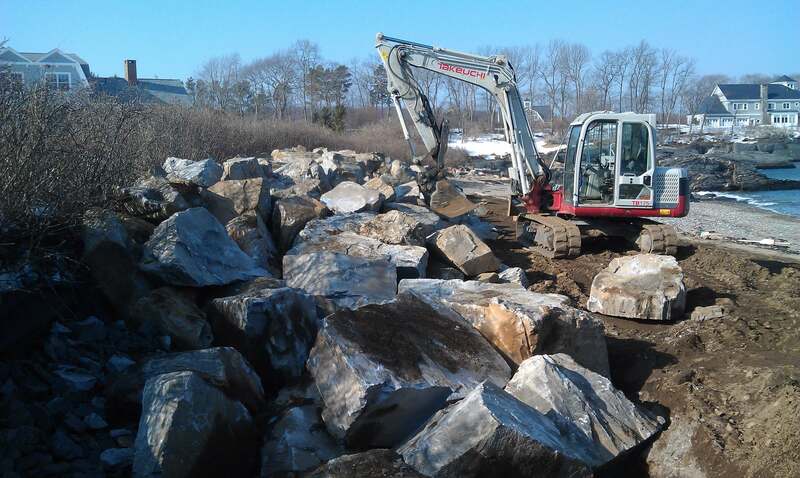 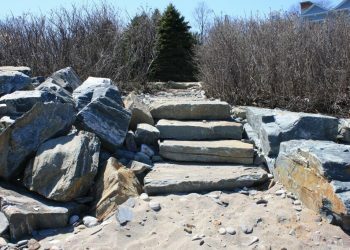 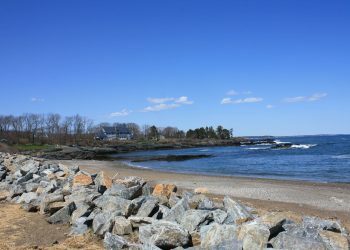 Work Scope Walsh Engineering Associates, Inc. prepared engineering drawings and details for a sea wall revetment in Cape Elizabeth, ME to prevent further erosion of the homeowners’ shoreline. 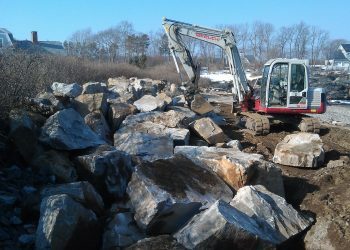 The design was engineered to withstand direct ocean wave action and incorporated locally sourced, irregularly-shaped boulders to esthetically match the existing geology. 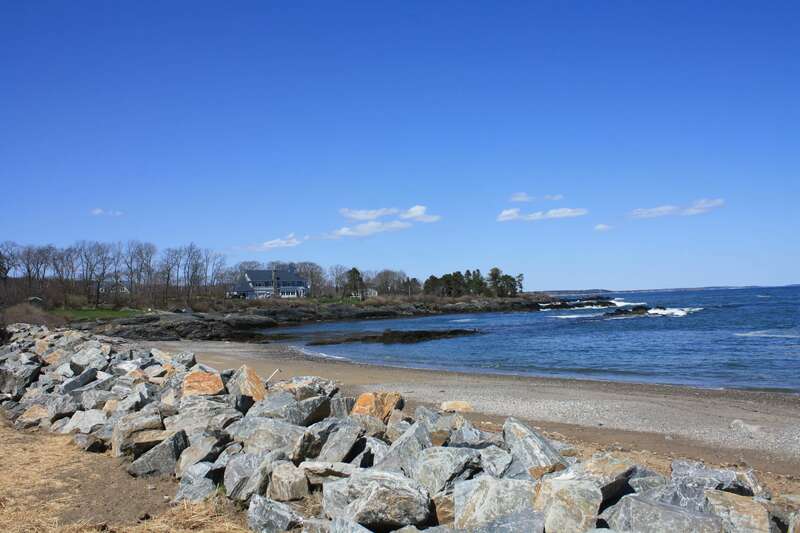 WEA prepared and obtained Town of Cape Elizabeth approvals, State of Maine DEP Natural Resources Protection Act Application and approval and federal Army Corps of Engineers permits. 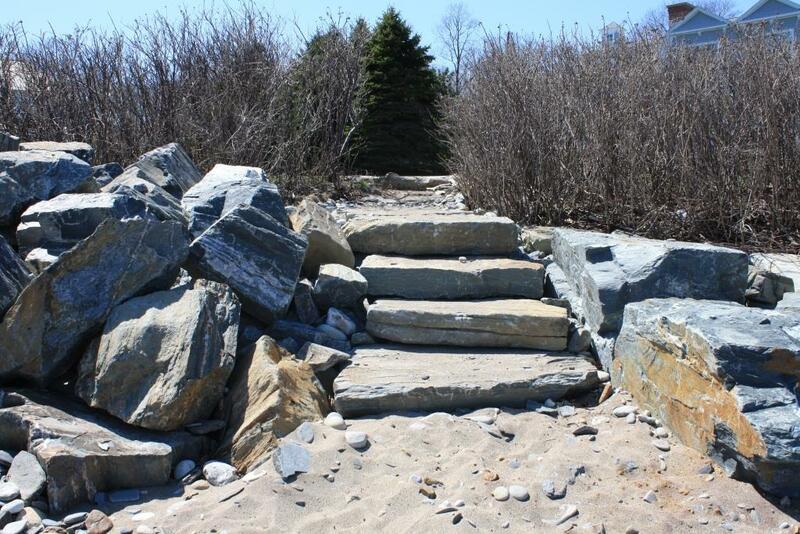 During construction, WEA provided Construction oversight services for the revetment and a seamless point of contact from inception through project completion for the client.